Video | How to remove the background of any image using Photoshop | Make PNG using Photoshop â?? How to remove the background of any image using Photoshop | Make PNG using Photoshop â?? 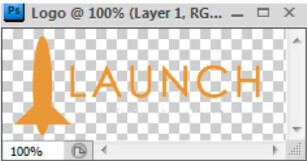 Select â??Layerâ?? > â? ?New Layerâ?? from the menu (or just click on the square icon in the layers window). The new layer should automatically be transparent. 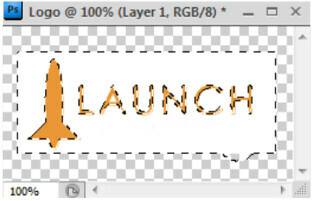 Drag this new layer below your imageâ? ?s layer and select your content layer. You can also experiment with different settings to get the result you want. Hit the Delete button. 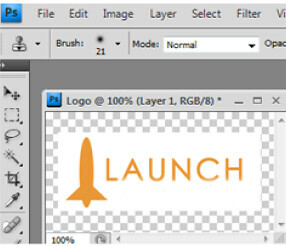 The selected area will removed and the transparent background becomes visible. Click â??Fileâ?? -> â? ?Save Asâ??. Select â? ?PNG (*.PNG) as the file format. Note that though a transparent background looks checkered in Photoshop, it will actually be transparent in the final PNG file. Now you can upload this logo with a transparent background onto your website!